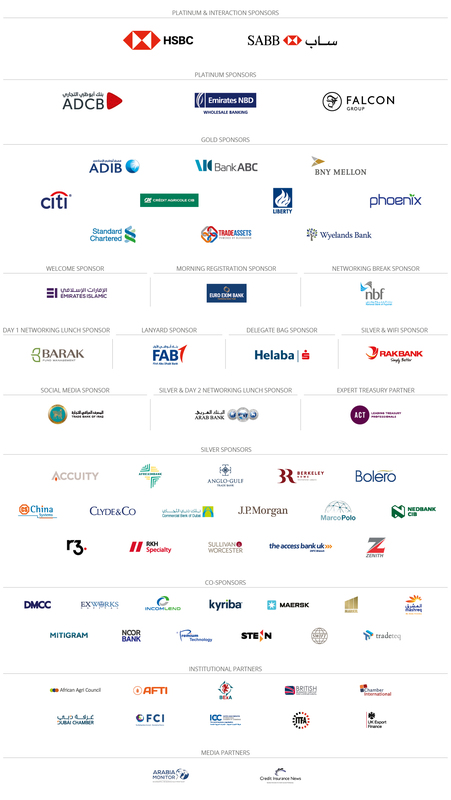 Thank you to all our sponsors, partners and speakers! All event photos available here.Widely recognised as the most comprehensive and long-established trade finance gathering for the Middle East, GTR MENA 2019 returned to Dubai on February 18-19, 2019. Welcoming over 800 key figures in the regional and global market, this event provided access to hundreds of companies engaged in international trade, all of whom were keen to discuss their financing priorities and the future of trade in the Middle East. Covering a range of themes, from geopolitical tensions to the region’s many infrastructure demands and requirements, the role of new technologies and innovations to creating a thriving environment for conducting trade business, the event offered an unrivalled platform for growing awareness of market challenges, whilst a new collaboration with AFTI focused on the region’s thriving agribusiness sector, along with the vast potential for capturing trade flows between MENA and Sub-Saharan Africa. 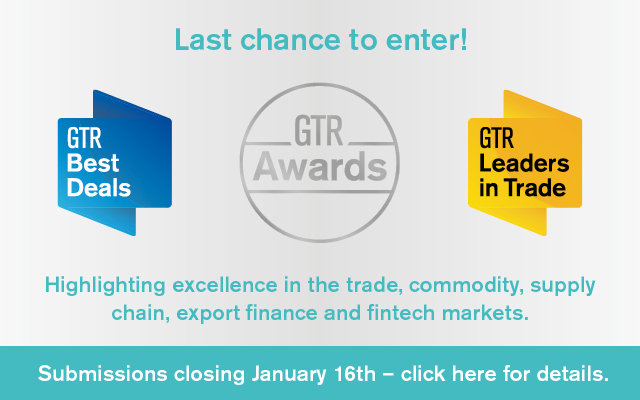 Join us again in February 2020 for the 17th instalment of GTR MENA. Event final statistics and breakdown will be available soon. In the meantime, visit GTR Connect for downloadable event content and more. Companies already registered to attend this year’s event include National Oilwell Varco, Al Yousuf Group, Bunge, Al Nasr Contracting Company, Chabros International Group, ArcelorMittal, Puma Energy, RAK Ceramics, Rakha Alkhaleej International (RAI), Qatar Steel Company and Juma Al Majid Group, to name just a few. View the full list of registered companies here. 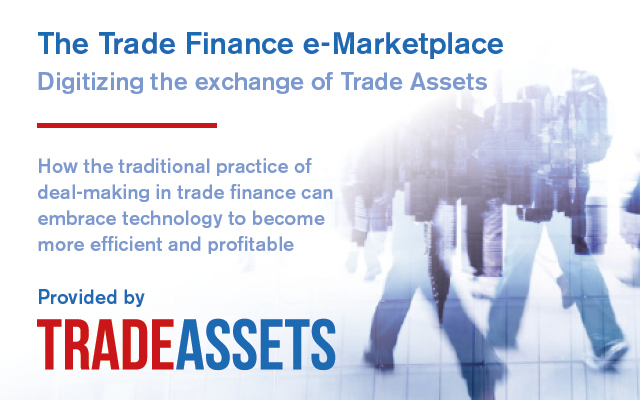 Last year, 50% of attendees were corporates & traders and 18% were bankers & financiers representing over 300 different companies from around the world. 82% of all attendees held a senior to a c-level position. See last year’s full event break down here. 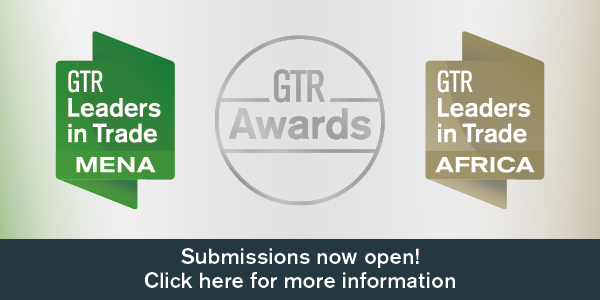 Follow #GTRMENA for event announcements! 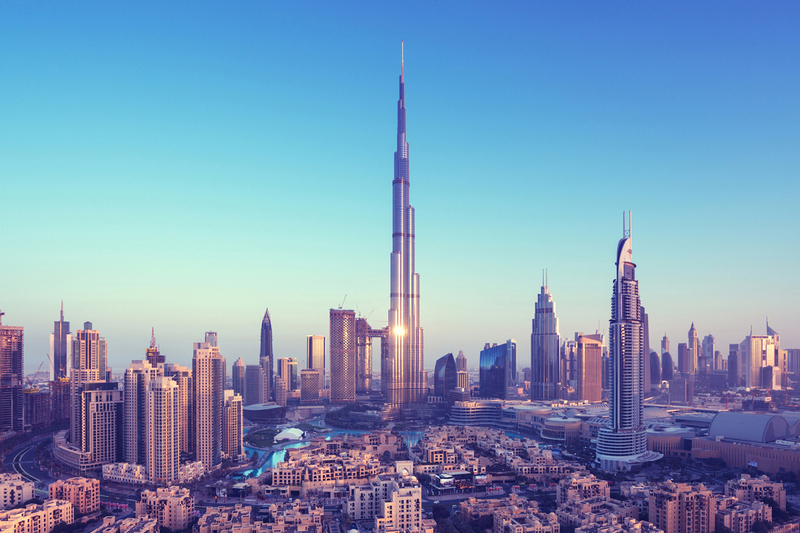 Over 90 speakers set to take the stage at GTR MENA 2019. Click here to see the full list.